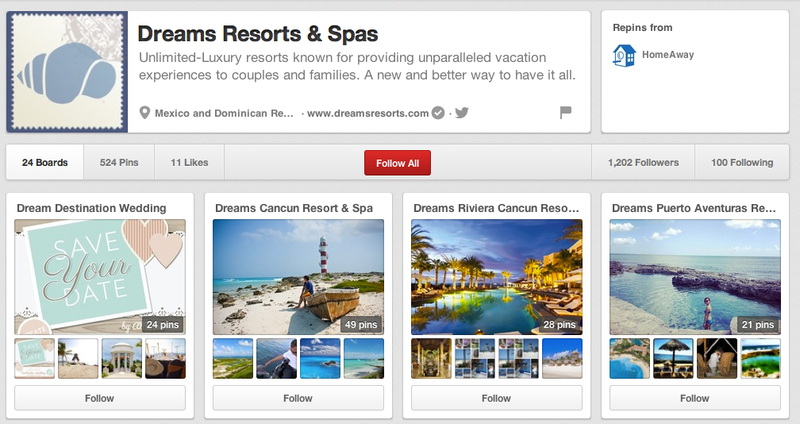 Photos are the best way to share your Dreams Resorts & Spas vacation adventures with family and friends. They truly are memories that last a lifetime, which is why it’s so important that your pictures turn out as vibrant and beautiful as possible! We’ve put together five tips to help ensure you that your vacation memories with us will be picture perfect and last forever. It’s all about the camera. Every fabulous photo begins with one thing: a stellar camera. You don’t have to spend thousands of dollars on a professional piece of equipment to take great pictures—try a smaller, point-and-shoot camera. PCMag.com’s list of “Top 10 Digital Cameras” can help you make your decision. Or if you have an iPhone or a Droid, now is the perfect opportunity to use the built-in camera. Take photos of whatever strikes your fancy. Don’t feel like you have to confine yourself to only taking pictures of “touristy” spots. Walk by a small alley in town that looks like it’s straight out of a movie? Snap it. Stumble upon a sea turtle sunbathing on the beach? Get out your camera. Take shots that define you trip, such as seashells on the beach, an adventurous excursion or your beach-side lunch. Snap as many photos as possible. Take photos everywhere and take them often. This way, you’ll have many photos to choose from when it comes time to put together a scrapbook or a Facebook album. If you took pictures with your smartphone, download the Instagram app if you haven’t already, and use a filter to give your favorite photos a unique effect. Shoot first, crop later. If you cannot achieve the exact framing that you would like while taking the picture, you can always crop it down to the desired size later. Playing around with the zoom on a camera can get rather time-consuming and frustrating. Similarly, if you find an interesting section of a photo that you did see before first reviewing your pictures, don’t be afraid to crop and zoom in on it. Moments pass by quickly, and it’s important that you don’t miss them! View all of your pictures before deleting them. This step is particularly important. There could be hidden gems in your collection of photos that you may not even be aware of! Now that you have these great tips for taking great photos during your next vacation, don’t forget to share them with us once you return home! Find all of our resort locations on Facebook (see below), Instagram and Pinterst! 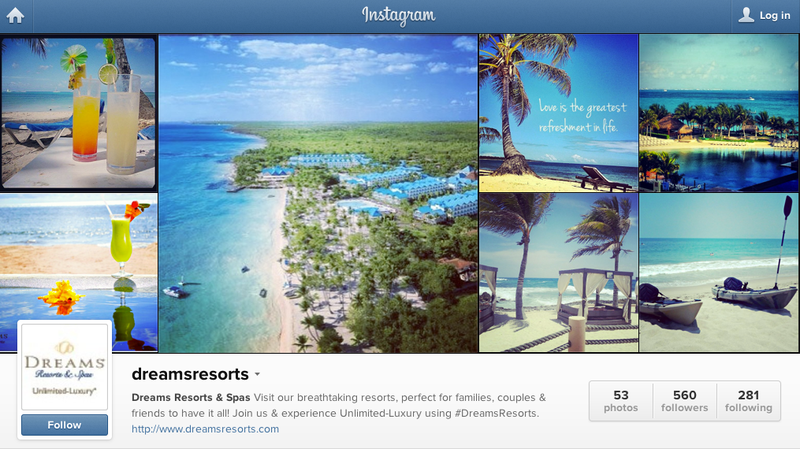 Follow Dreams Resorts & Spas on Instagram and tag your vacation pictures with #DreamsResorts! “Like” us on Facebook and share your Dreams vacation memories! This entry was posted in Dreams Resorts & Spas, Uncategorized and tagged Dreams, Photos, tips on taking a photo, vacation photos. Bookmark the permalink.